2501 Wharton St. is a bit of an odd property. From the outside, it looks like a large industrial building. But upon closer examination, it’s actually a series of warehouses, surrounding a parking lot in the middle. 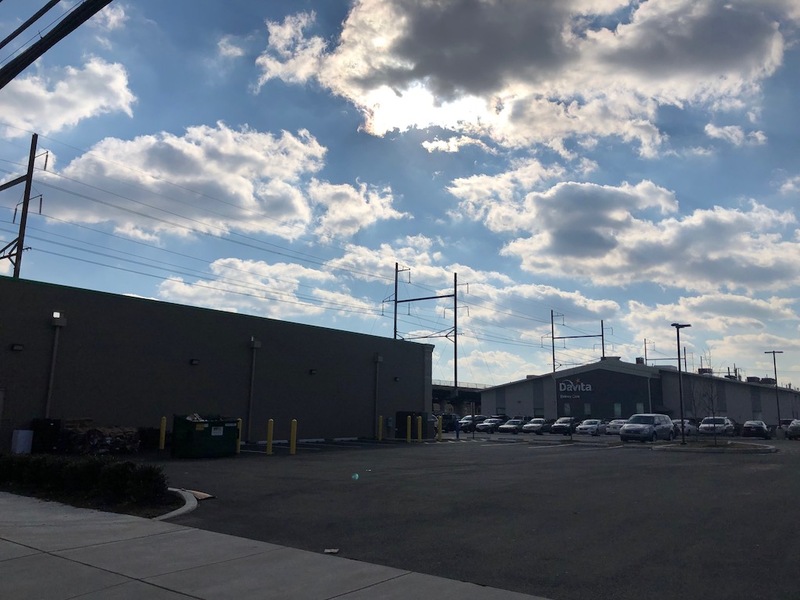 These buildings house a collection of small businesses, including a doggie day care, an auto shop, a printer, and some construction companies. 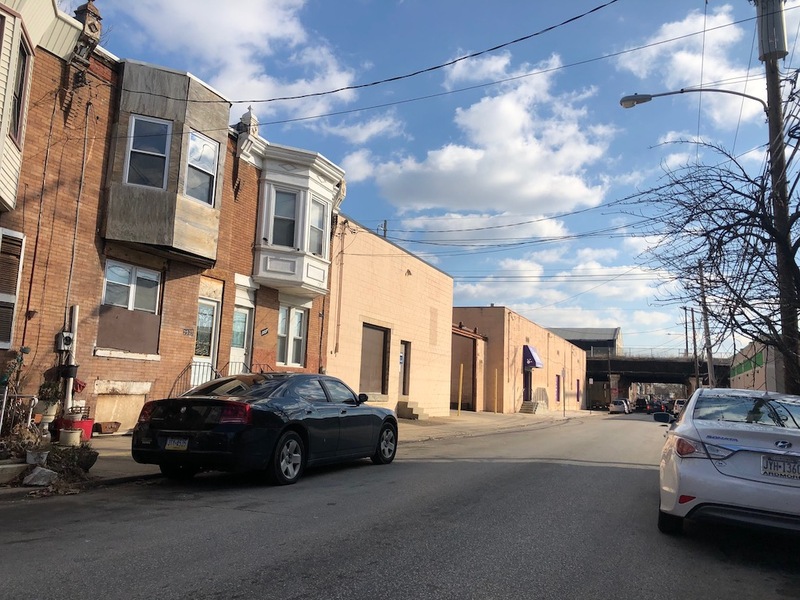 With the property’s unassuming appearance, its collection of occupants that generally tend away from retail, and its location right next to the elevated CSX viaduct, it’s possible you’ve gone past it a number of times without it ever catching your attention. But more people are surely noticing the property lately, as a Dollar Tree opened across the street within the last year. And it’ll show up on even more people’s radars in the coming months. The property is huge, covering over 2 acres and stretching all the way to Oakford Street. 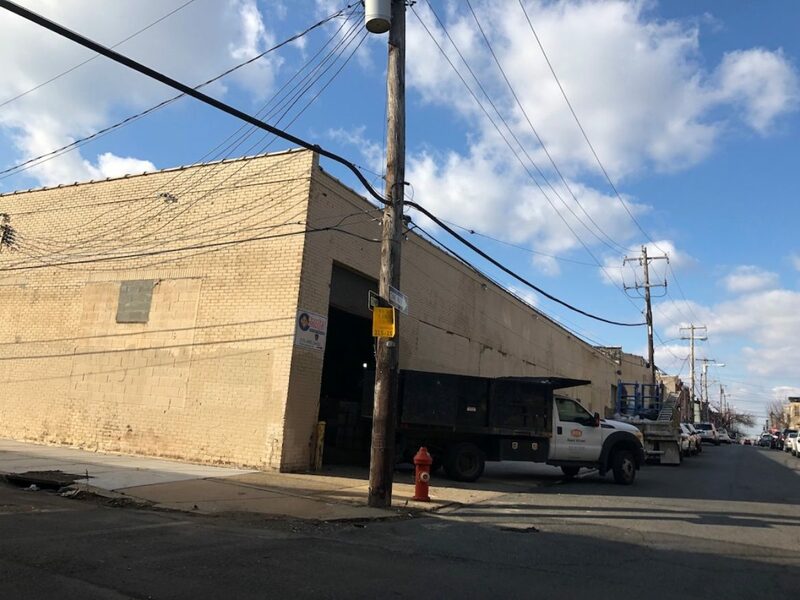 An old Loopnet listing indicates that a couple sizable spaces were vacant and available for rent near the corner of 25th & Oakford- and a zoning notice on the building suggests that at least one space is now spoken for. 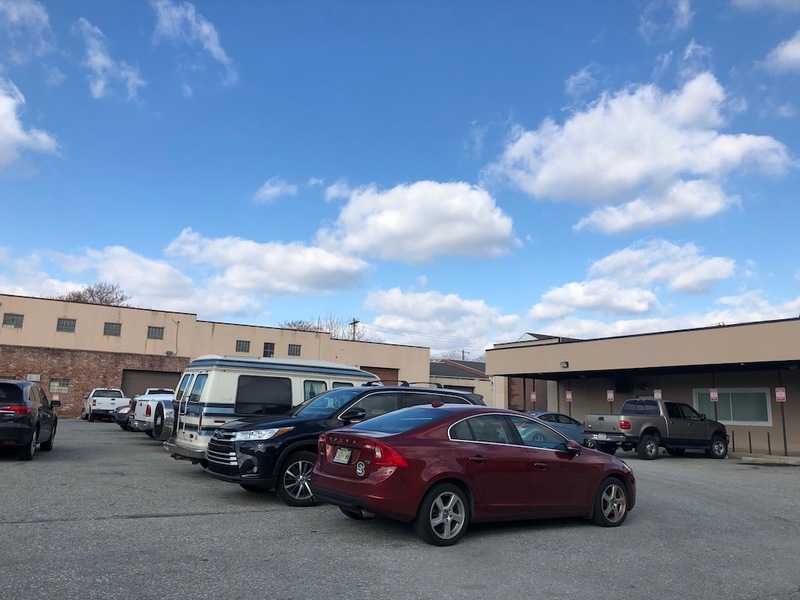 This zoning notice calls for a permit for an indoor sports facility for up to 300 people, a description that could describe a number of possible businesses. Doing a little digging though, we discovered a Billy Penn story that clarifies that it refers to axe throwing, specifically from Urban Axes. These folks already have a location in East Kensington which is apparently bursting at the seams, hence the 2nd spot at 25th & Oakford. Like the first space, look for an “understated, industrial, soft 2010s grunge” aesthetic. Some food and beverage options are also possible. 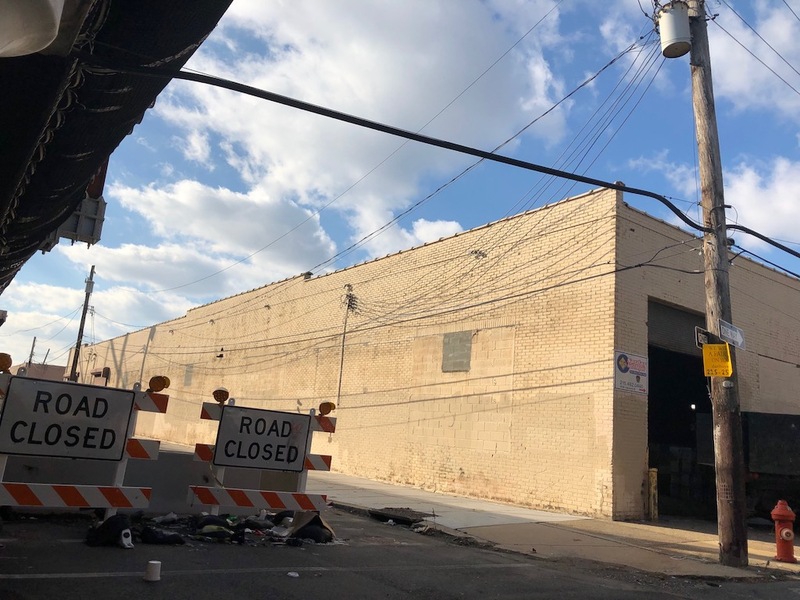 Assuming the ZBA gives their blessing, this will be the second axe throwing business to open in this general vicinity, joining the Washington Avenue based Bury the Hatchet. Can this area handle two of these types of businesses? We honestly have no idea. If only one business can make it, we suggest an axe throwing competition to determine who gets to stick around. If that seems too obvious, maybe they’ll just have to duke it out by striving to provide the best possible experience to their guests. Ideally, both will thrive, and axe tossing fans will be able to enjoy some options in the same part of town. Ax throwing is good sport.